Top-Gun Carpet Care Specialist, in Gretna, NE, is your premium carpet care specialist since 1982. We are available for emergency jobs 24/7. 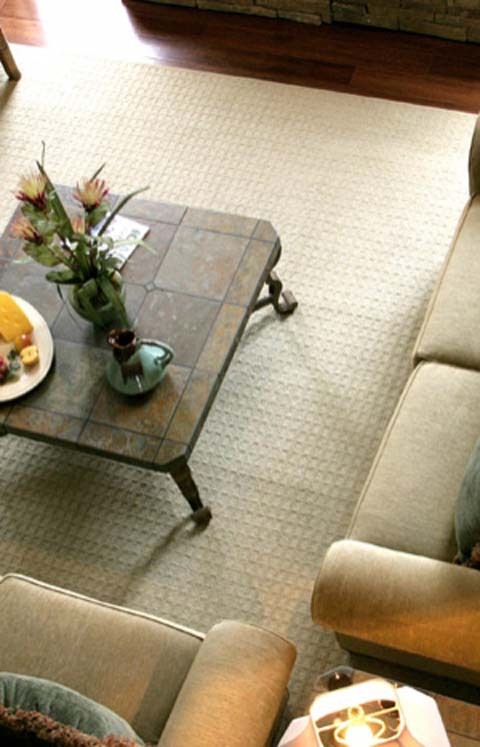 Although regular vacuuming can remove debris, it leaves oily soils and particles, which can damage carpeting. 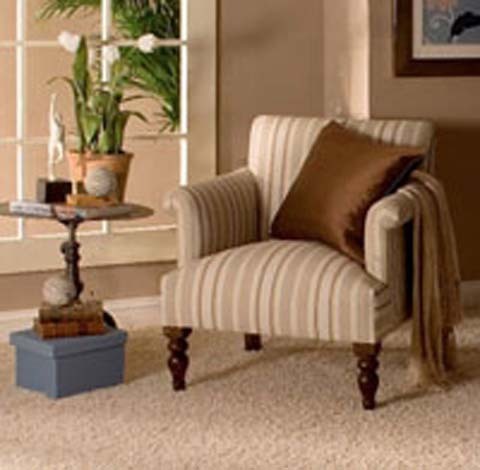 Regular cleaning of your carpeting can prevent build up of contaminants and will improve the air quality of your home. We can help with rug and carpet cleaning, upholstery cleaning, carpet repair, stain removal, and more, so call for a free quote! Established in 1982. 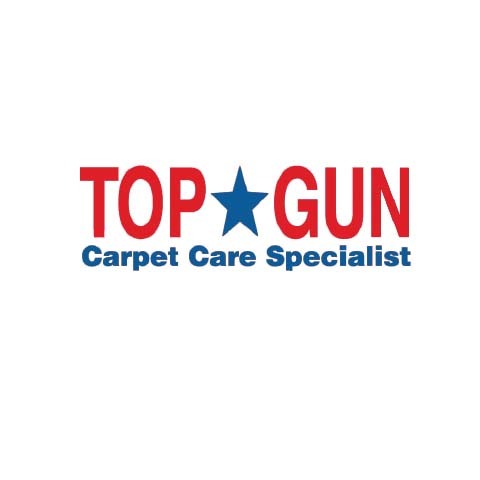 Top-Gun Carpet Care Specialist is proud to serve our local area which includes Douglas and Sarpy Counties, Gretna, Elkhorn, Bennington, Millard, Omaha, Springfield, Waterloo, Bellevue, Blair, Louisville, Fremont, Valley, Ashland, and Council Bluffs, Iowa. 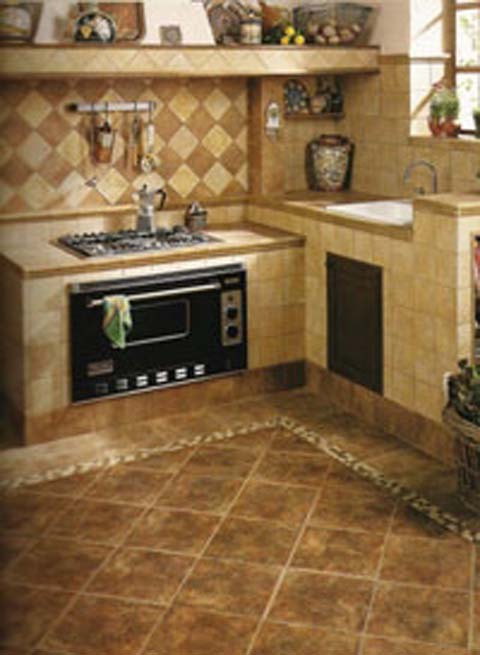 We specialize in Tile and Grout Cleaning, Carpet Stretching and Repairs, Carpet and Fabric Protection, Carpet Dying, Upholstery Cleaning, Residential & Commercial, Convenient Appointment Times Available, Family Owned, and Over 35 Years of Experience since 1982. - The economical choice when all you need is a Refresh! - Don't lift a finger, we vacuum for you. - Professional Pre-Spray applied on all areas to remove ground in, oily dirt. - Truck mounted Hot Water Extraction Cleaning with a Standard Manual Scrub Wand. Standard Manual Scrub Wand method cleans from two directions, back and forth. -Professional Residue-Free neutralization to retard resoiling of your carpet. - Thoroughly deep cleans and restores carpet piles. - Don’t lift a finger, we vacuum for you. - Extra Prespotting and special attention to tough stains. - Truck mounted Hot Water Extraction Cleaning with a Rotary-Jet Floor Machine. Rotary-Jet Floor Machine method cleans from all directions with 1500 mechanical passes per minute. - Professional Residue-Free neutralization to retard resoiling of your carpet. - Carpet grooming/raking to set pile after cleaning. - Surgeon’s Booties provided so you can walk on your carpet while it dries completely.